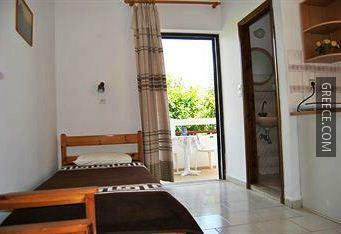 Centrally located, this property allows for easy access to Kardamaina's sightseeing and entertainment areas. 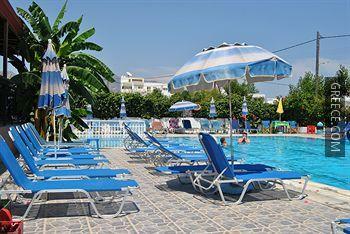 The Stergia Apartments has a number of amenities including family rooms, a car rental desk and a swimming pool. 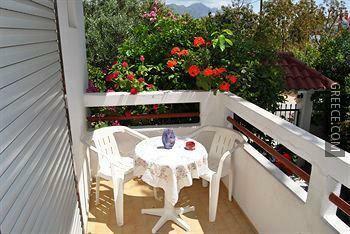 All the apartments at the Stergia Apartments include a kitchenette, a private balcony and a coffee maker. An in-room dining area and a refrigerator can be found in each apartment. 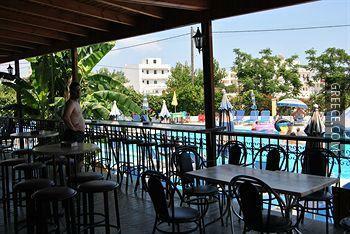 Guests of the Stergia Apartments can enjoy a drink in the on-site bar after sampling Greek dishes in the restaurant. 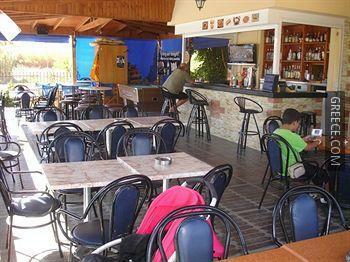 Guests are also able to try one of the various bars and restaurants in the vicinity. 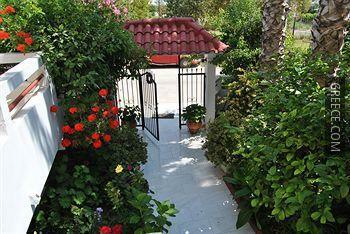 The Stergia Apartments is situated under 10 minutes' drive from Kos Island International Airport. 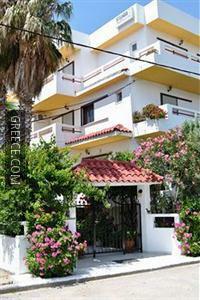 Kefalos and Kos are both an easy drive from the property.